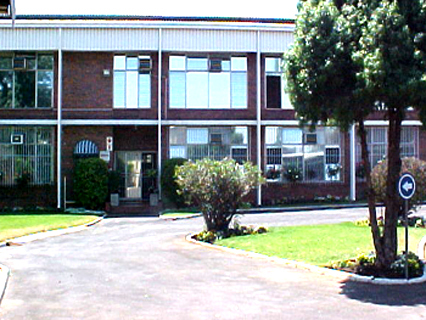 Clyde Steel (Pty) Ltd was incorporated in 1999. It is a wholly own subsidiary of Clyde Industrial Corporation Proprietary Limited company Incorporated in 1919.Our Factory is situated in Springs, Gauteng near the metropolitan city of Johannesburg. Whilst Clyde Steel is a steel service center, over the years it has down streamed into the manufacture of a number of value added products that leverage off the service center’s manufacturing abilities.